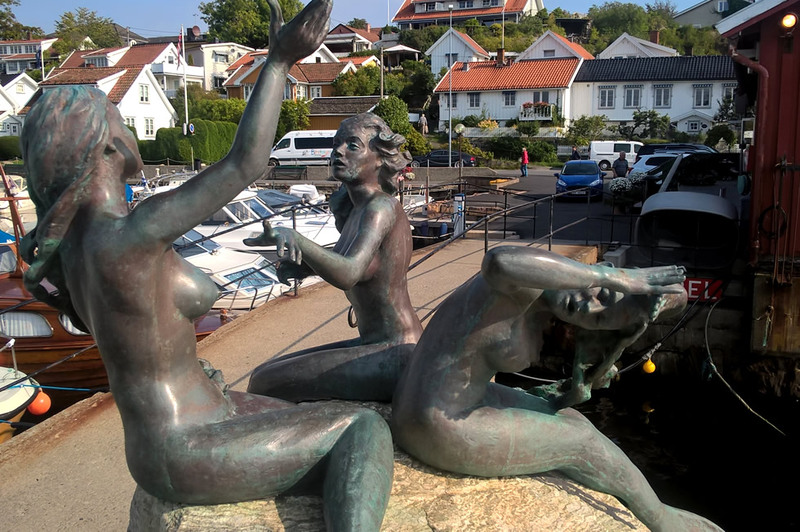 Welcome to a different sightseeing around Oslo. 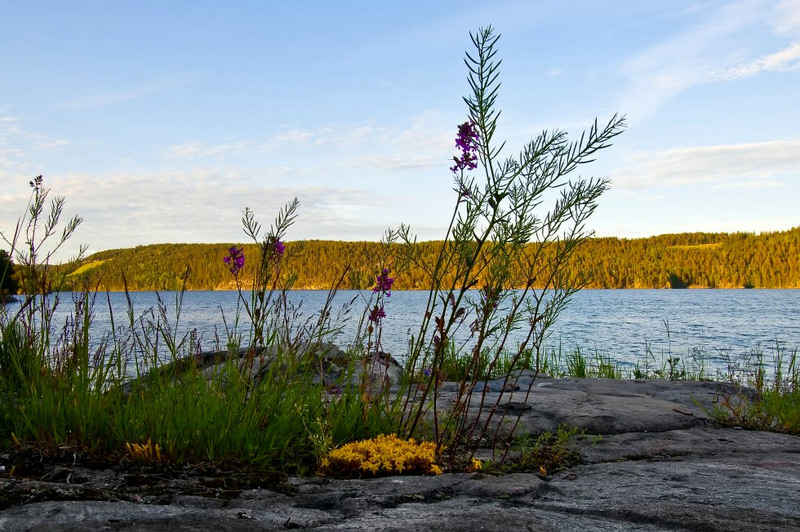 We’ll take you on a journey to experience some of the beautiful sights and nature around Oslo. This private tour is limited to 3 persons, to ensure a personalized and unique experience. First stop the roof of Oslo Opera House with a beautiful view of the city and the fjord. 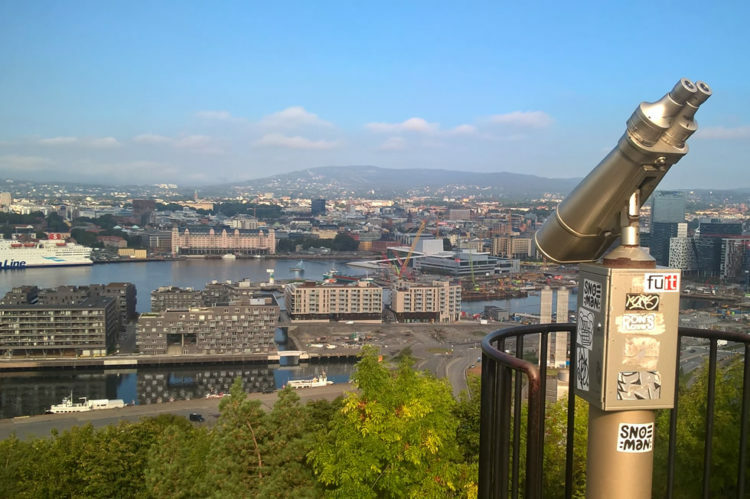 We’ll pass Oslo Barcode and drive up the hills towards Ekeberg with a spectacular view of Oslo. 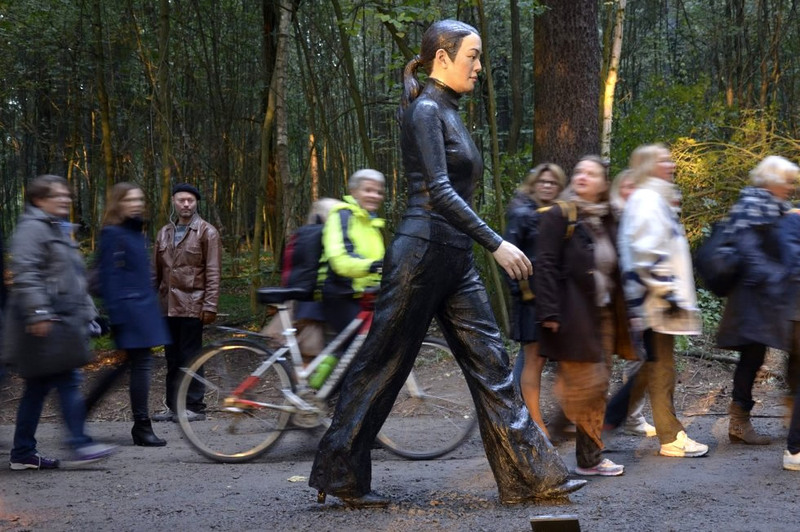 Here we’ll visit the Ekeberg Sculpture Park and enjoy some of the art pieces from Norwegian and international artists. 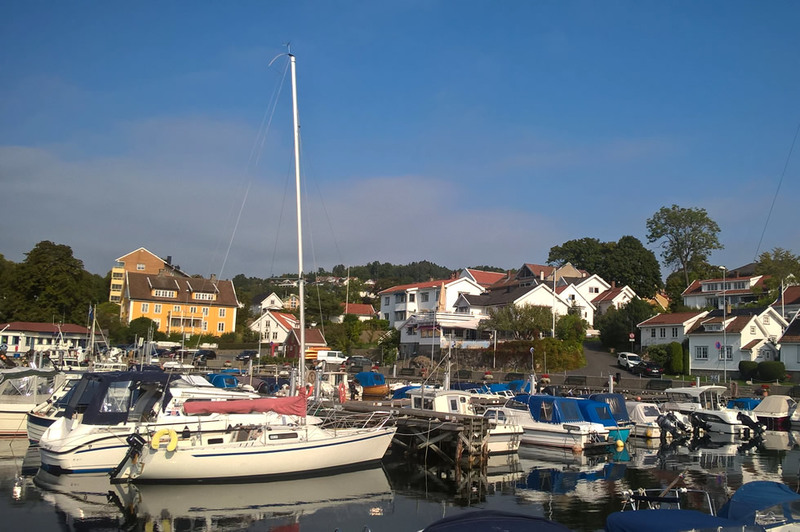 We’ll continue our travel along the Oslofjord towards Drøbak. Here we go on a short ferry trip to the fortress of Oscarsborg. 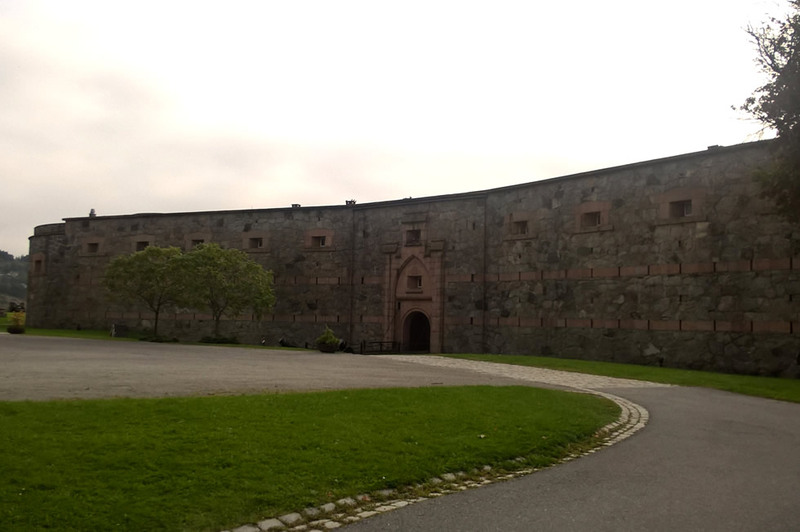 The fortress played an important role in the start of WWII. We will enjoy the beautiful scenery on this small island while having a light lunch outside, if the weather permitting. 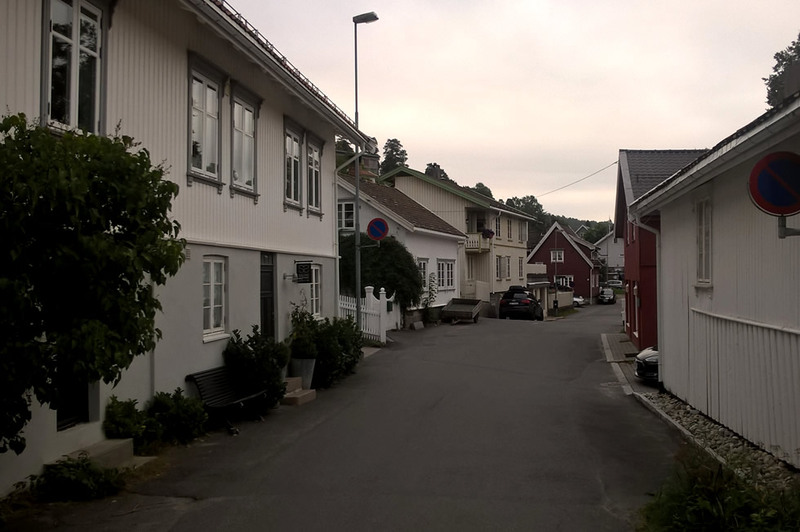 Back on the mainland we’ll continue through small and narrow streets to Drøbak center, towards the Norwegian home of Santa Claus. Here you can mail letters home with an official stamp of “Julenissen” (Santa Claus). We return to Oslo in the afternoon. 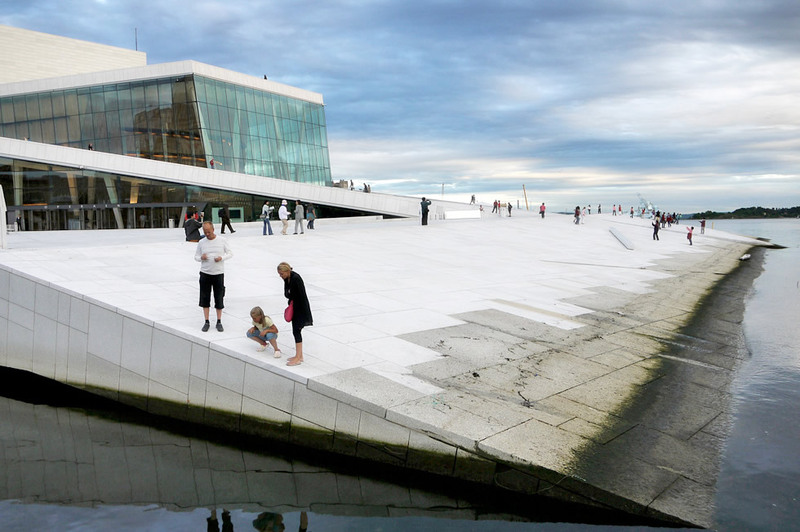 The Oslo Opera House was completed in 2007 and is the home of The Norwegian National Opera and Ballet. 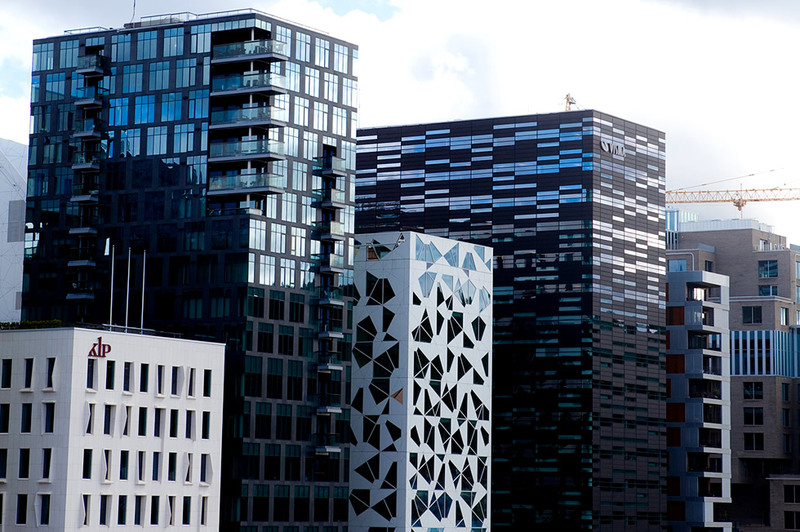 The building is situated in of central Oslo, with a beautiful view of the Oslofjord. Ekeberg is a neighborhood above the center of Oslo. 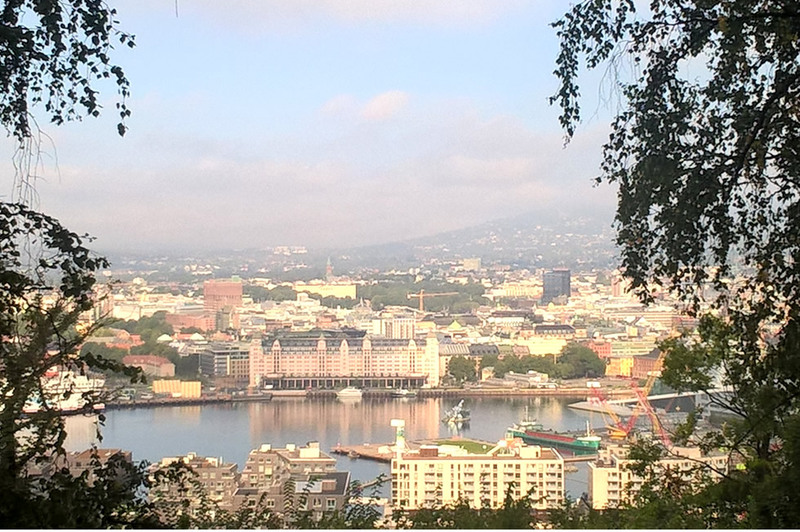 “The Scream” by Edvard Munch is painted from Utsikten (“the view”), which has a fantastic view of Oslo, it’s skyline andthe fjord from the hillside. 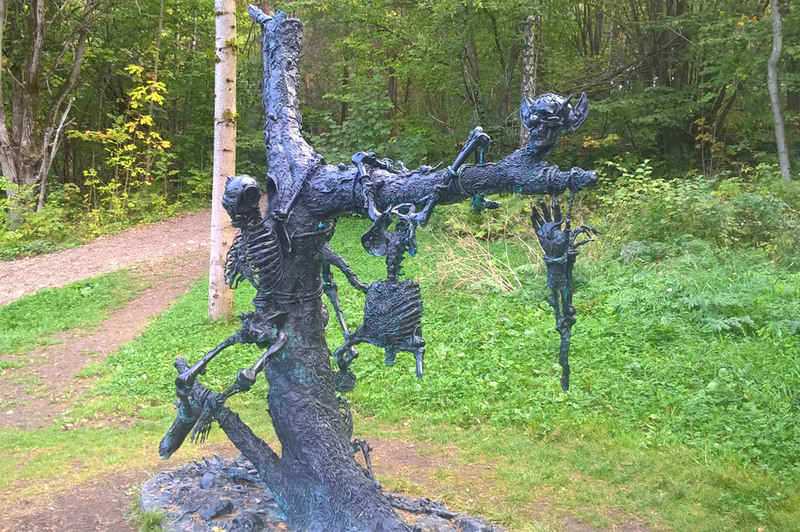 The park is large, with woods,established paths and art. All sculptures are of high quality and are representative of European art history of the last 130 years. 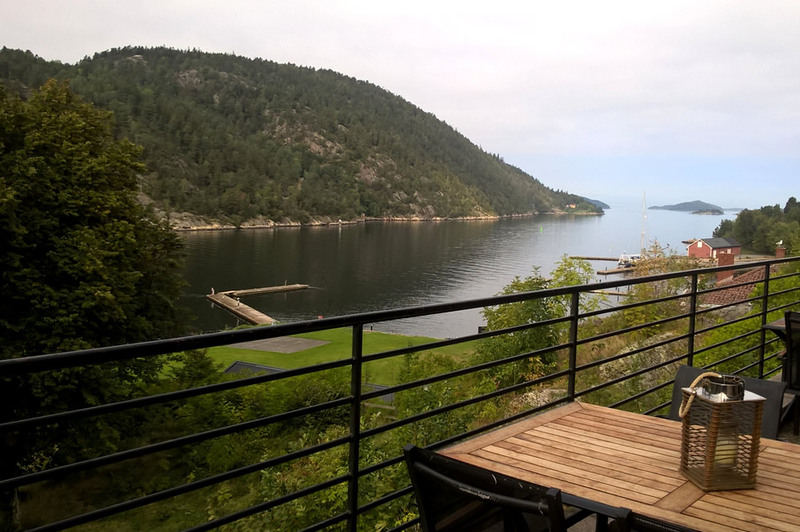 The drive from Oslo to Oscarsborg Fortress and Drøbak will take about 30 minutes through beautiful Norwegian landscape. We will do a short photo stop along the way at Hvervenbukta. 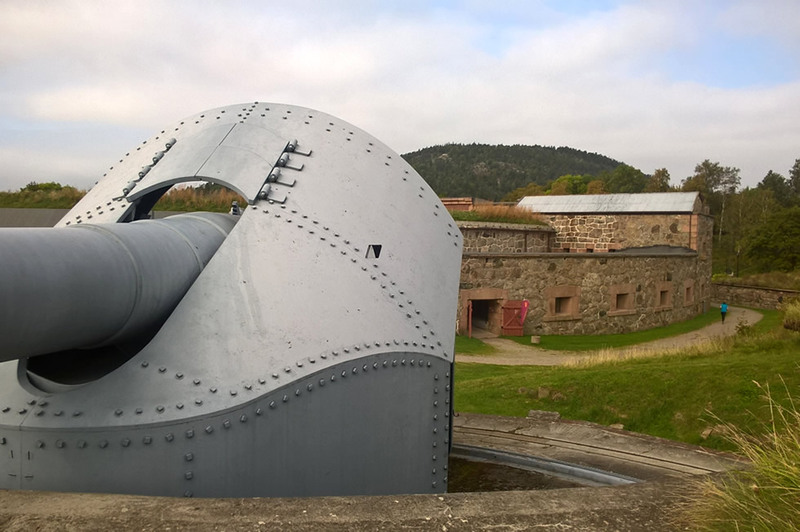 Oscarsborg is a coastal fortress in the Oslofjord, close to the small town of Drøbak. 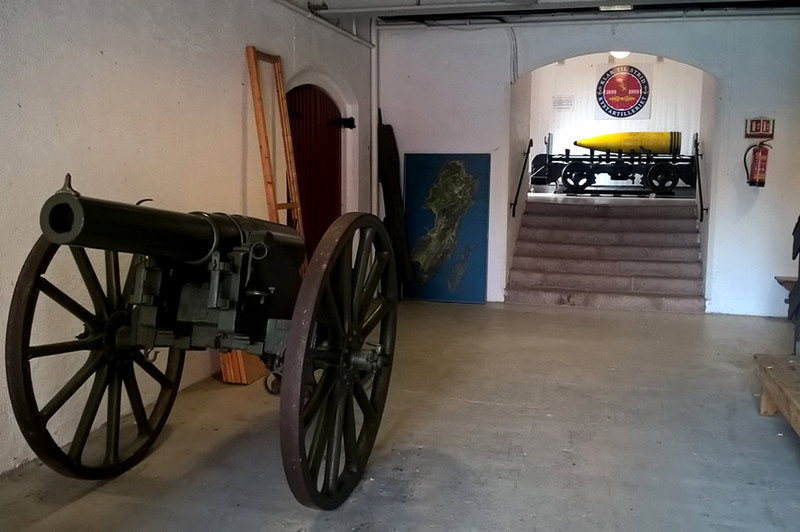 The fortress is best known for sinking the German heavy cruiser Blücher on 9 April 1940. 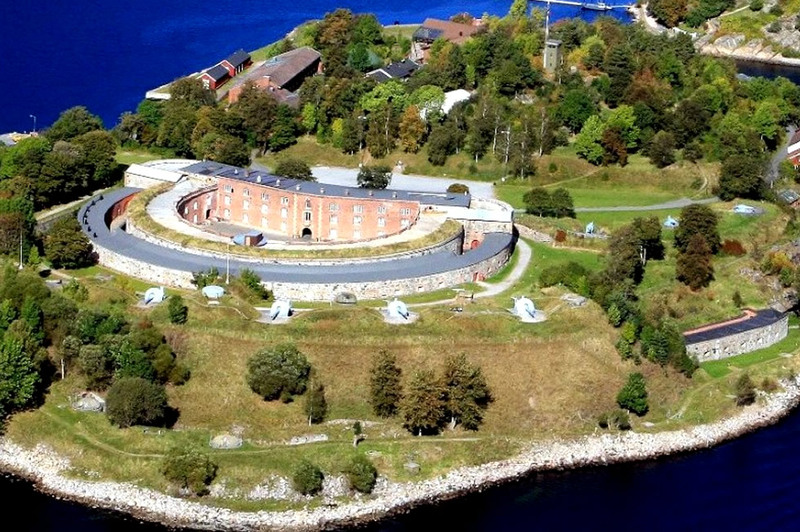 One can visit the fortress by a short ferry trip from Drøbak and is a popular island by locals and tourists. 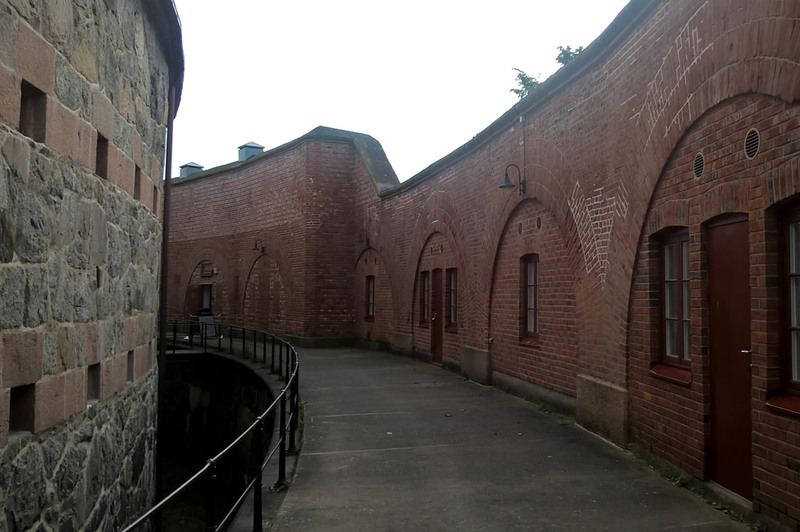 The public has access to most of the fortress and the beautiful nature surrounding it. The many old wooden houses together with shops, galleries, cafes and restaurants makes the old town Drøbak unique and worth a visit. 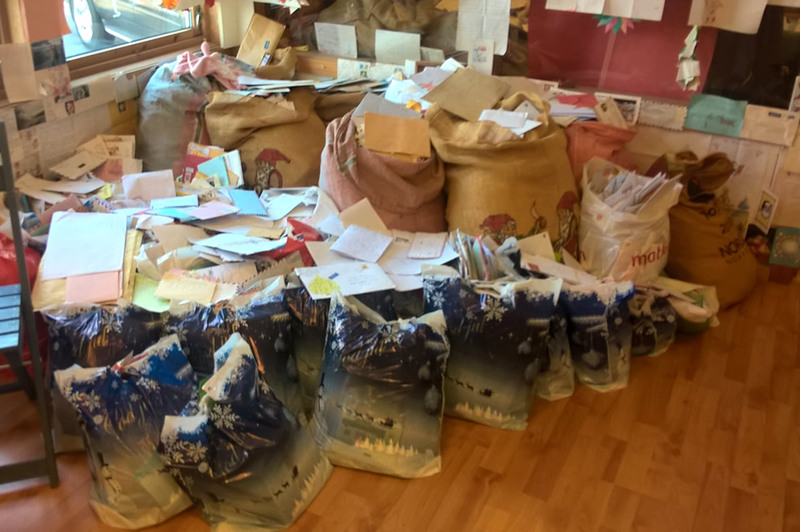 Visit Tregaardens Christmas House and Father Christmas’ Post Office with it’s own special post stamp. 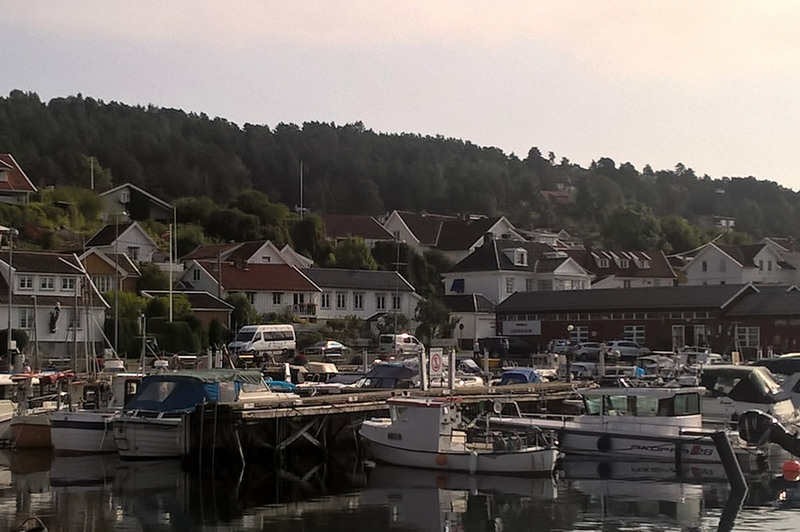 Ferry Drøbak – Oscarsborg – Drøbak (5 minutes each way). Water or soda in car. 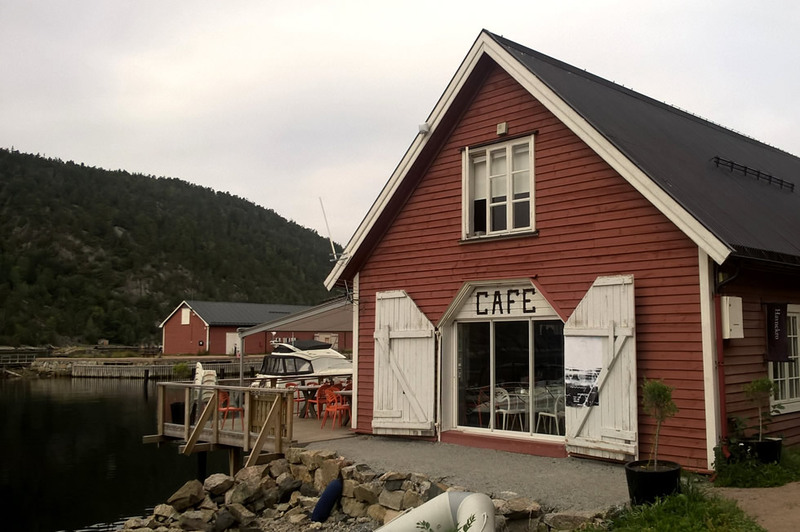 A light lunch at Oscarsborg. 1 soft drink included. 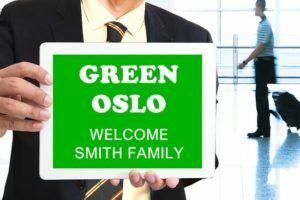 Pick up: Any hotels in Oslo center, Oslo Cruise Harbor (incl. 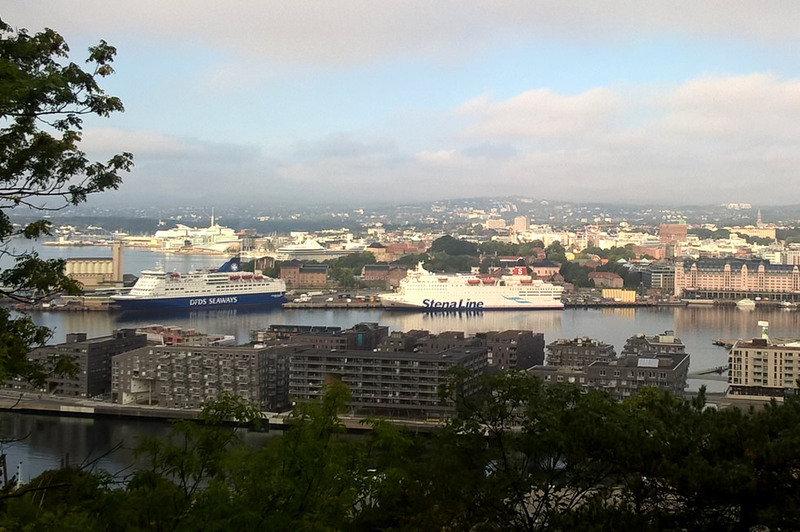 Stena Line, DFDS and Color Line). A maximum of 3 people per booking. Book now, you can cancel until 7 days before arrival. No booking fee to pay, before 7 days before arrival. 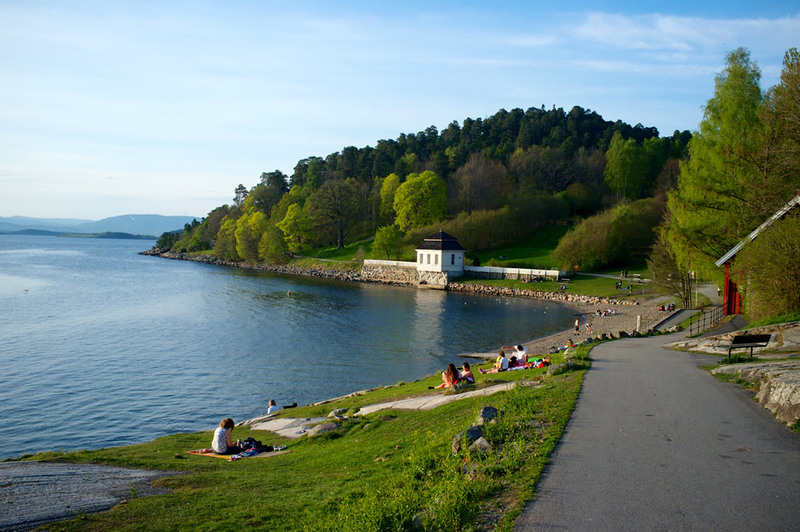 Book this different sightseeing in and around Oslo, before everybody else.